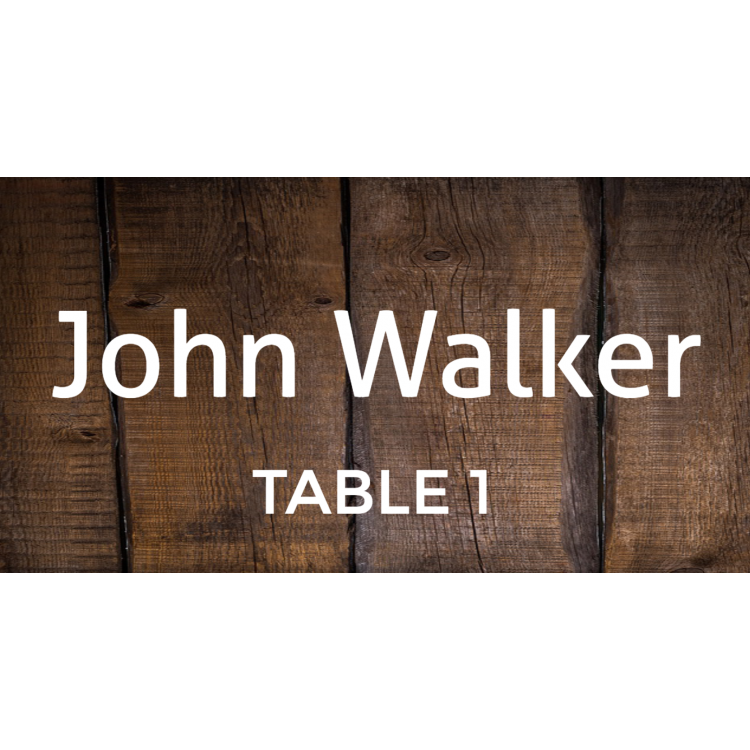 Place Cards - Black marble. 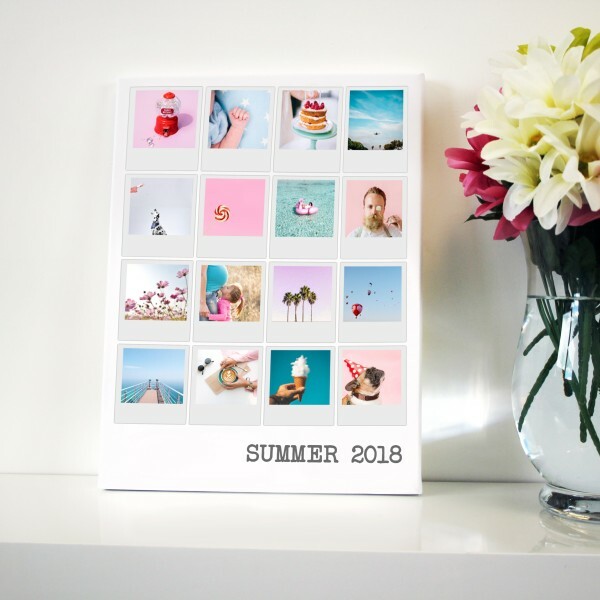 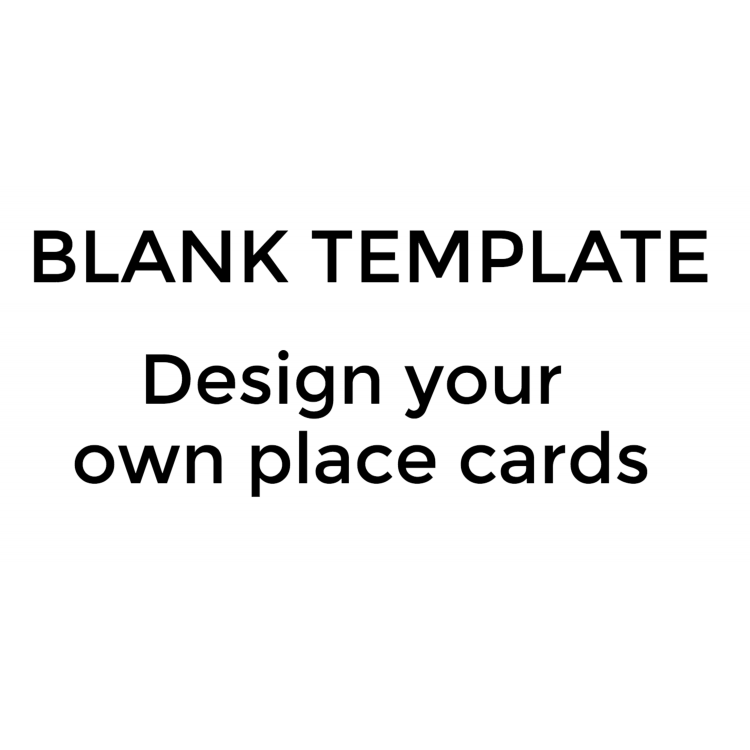 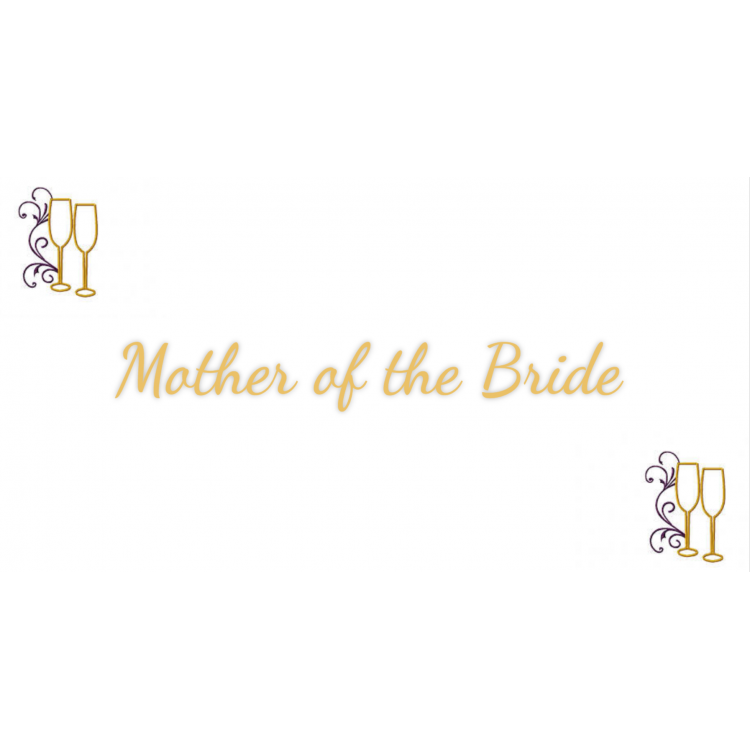 Place Cards - Design your Own. 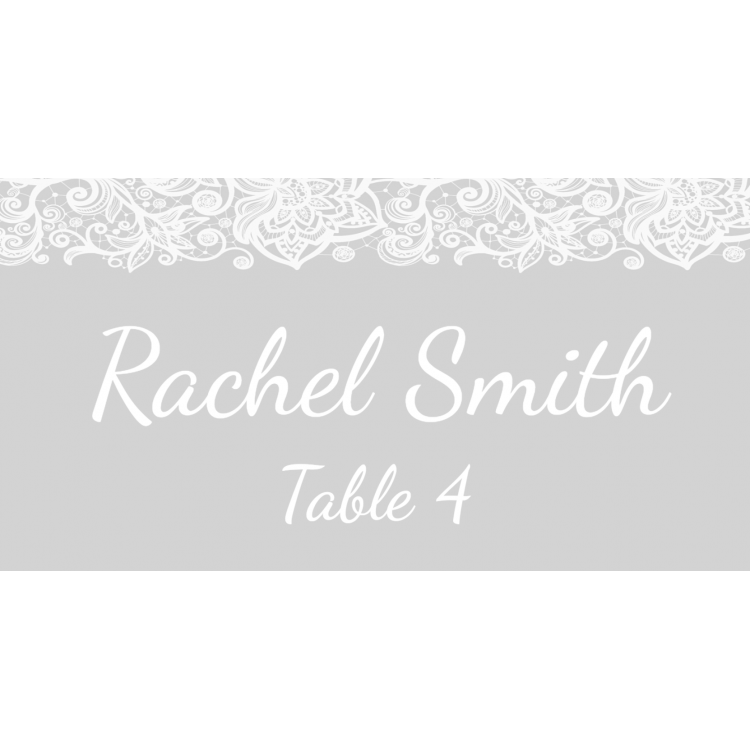 Place Cards - Grey lace. 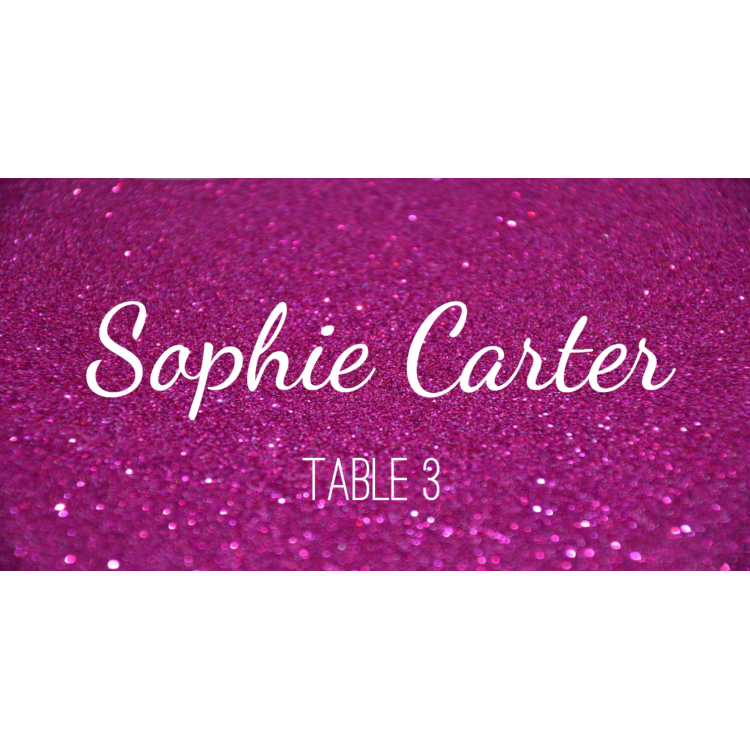 Place Cards - Pink glitter. 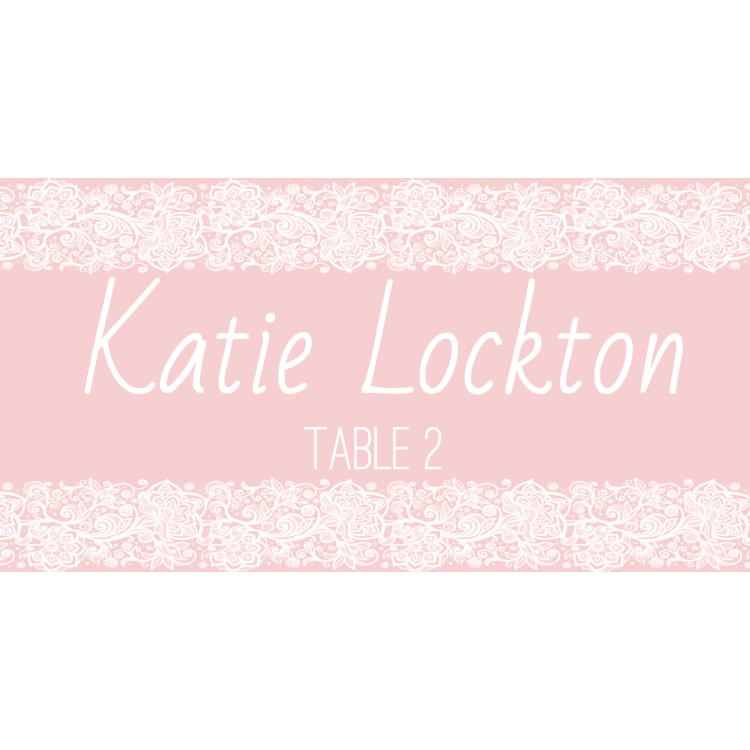 Place Cards - Pink lace. 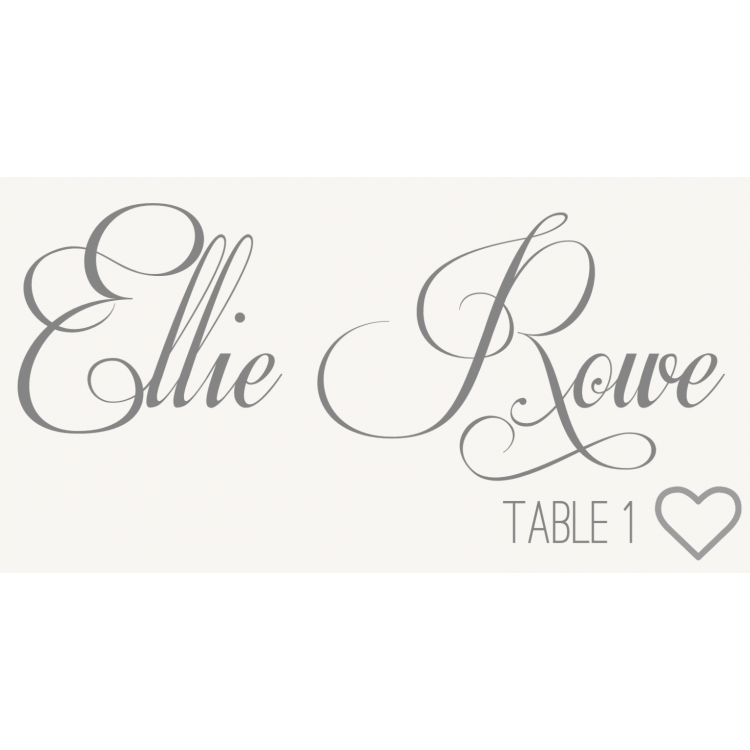 Place Cards - Script and heart. 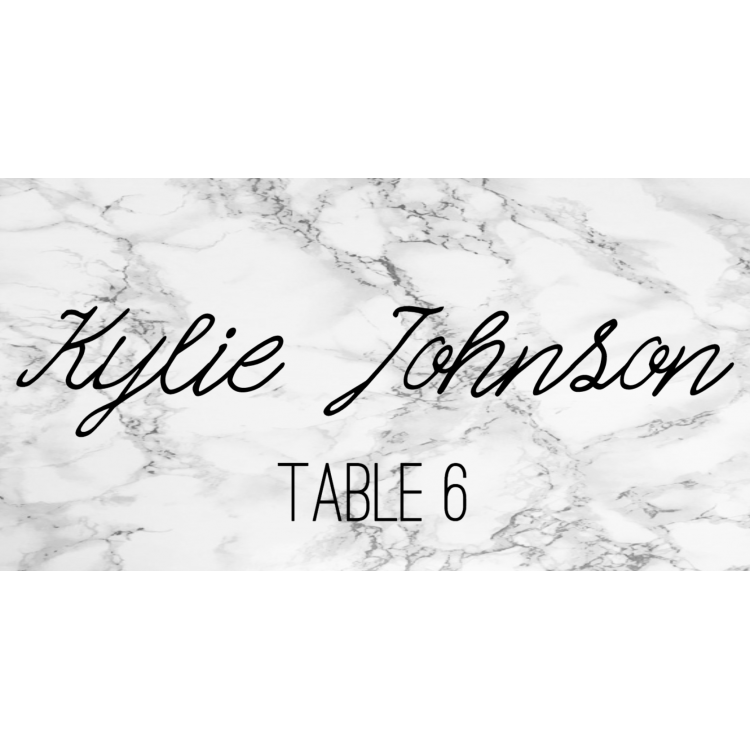 Place Cards - White marble. 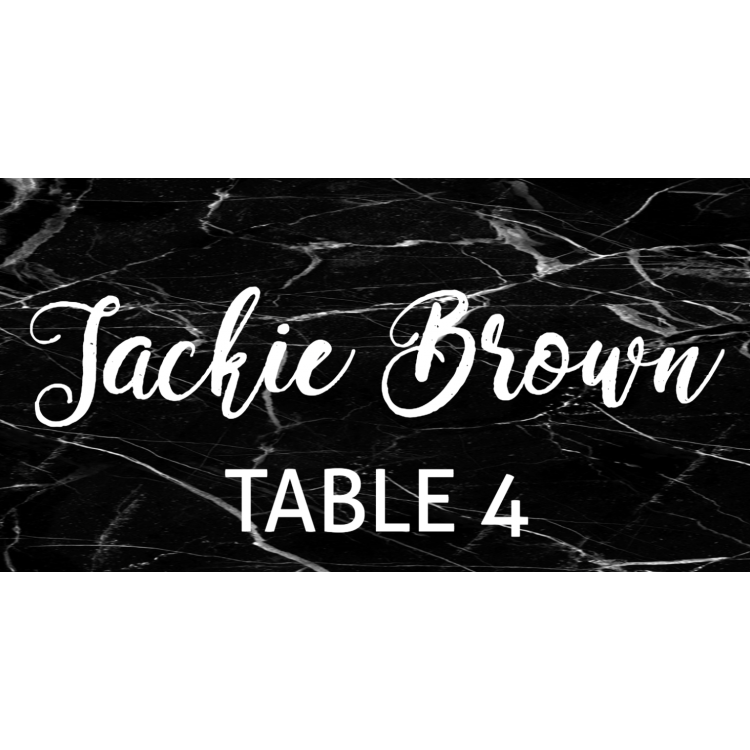 Luxury Place Cards - Foil Lettering .